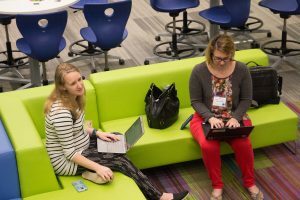 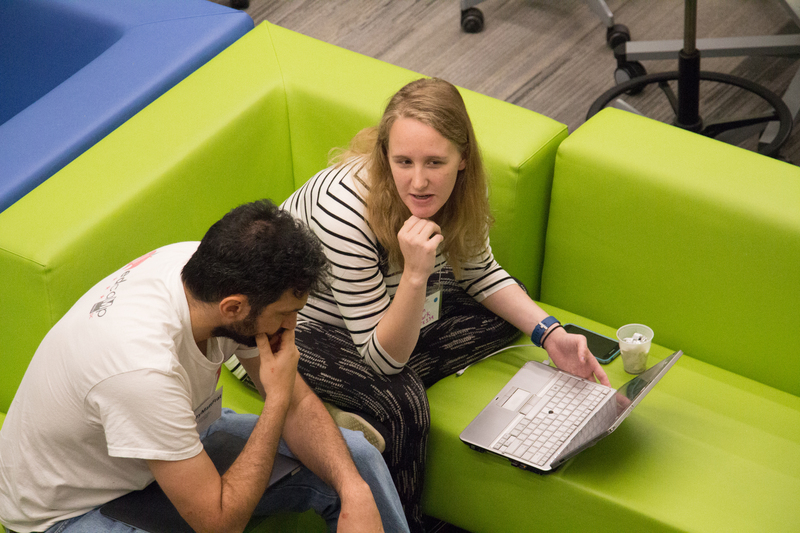 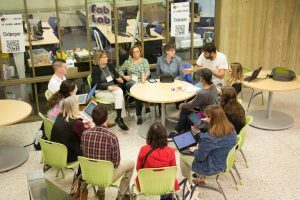 Below are photos from the spring EdCamp Nova, April 22, 2017 at the Arlington Career Center. 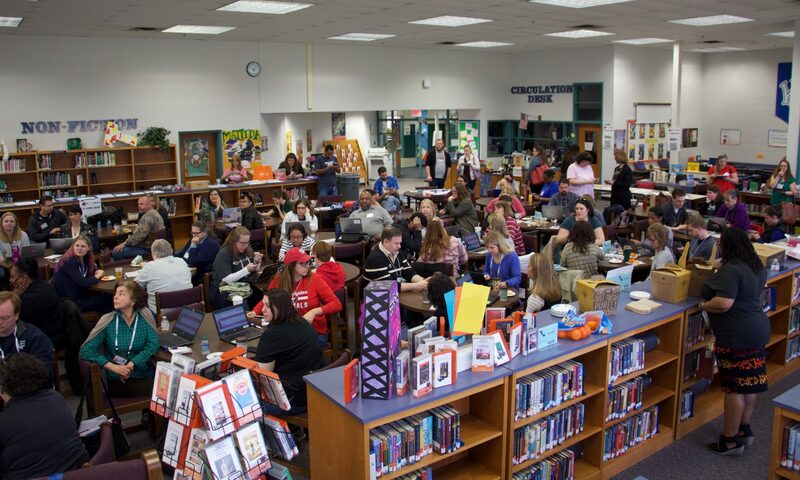 At the top is this 360° image taken during the prize drawings. Click and drag anywhere in the image (or swipe on your mobile device) to move your field of vision. 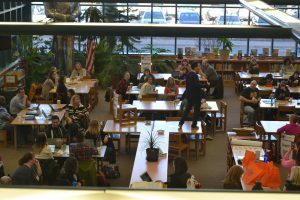 Don’t forget to look up. 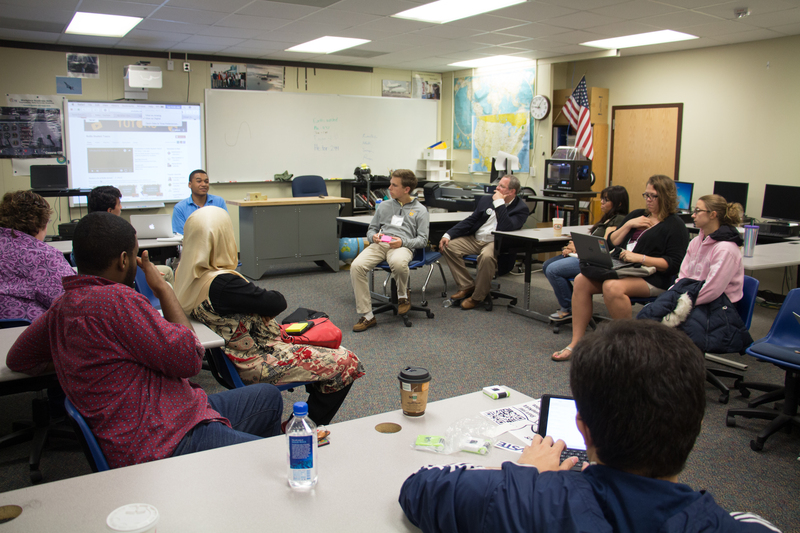 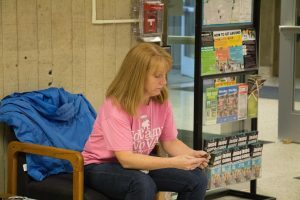 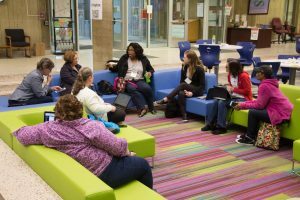 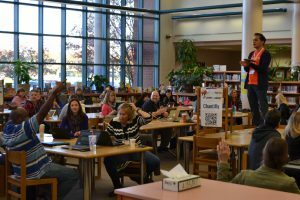 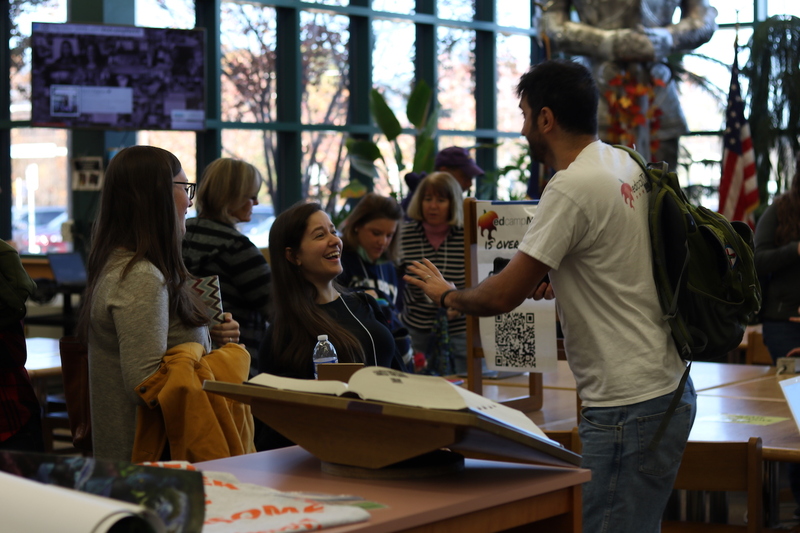 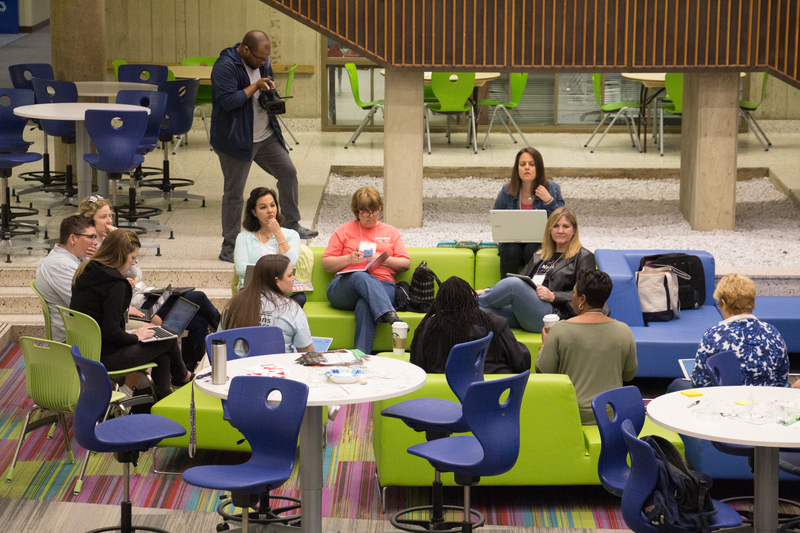 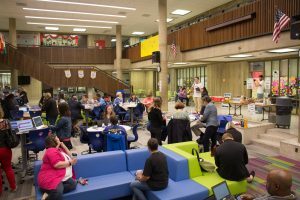 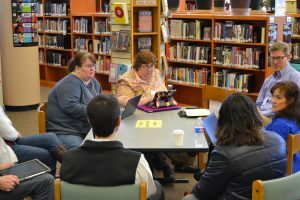 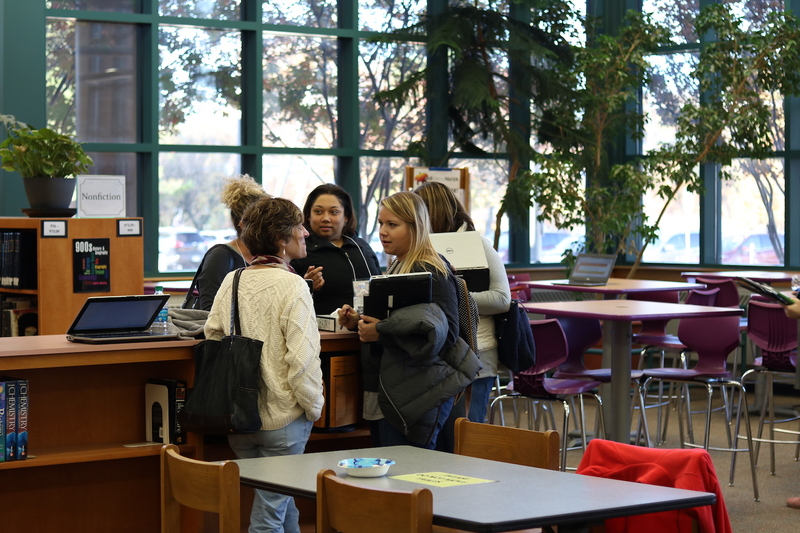 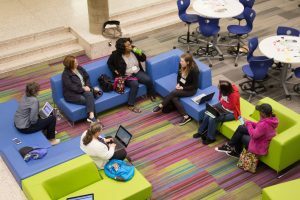 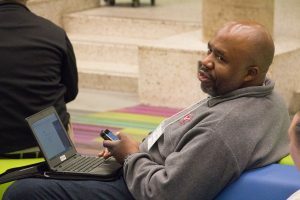 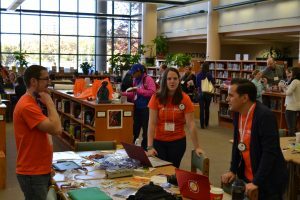 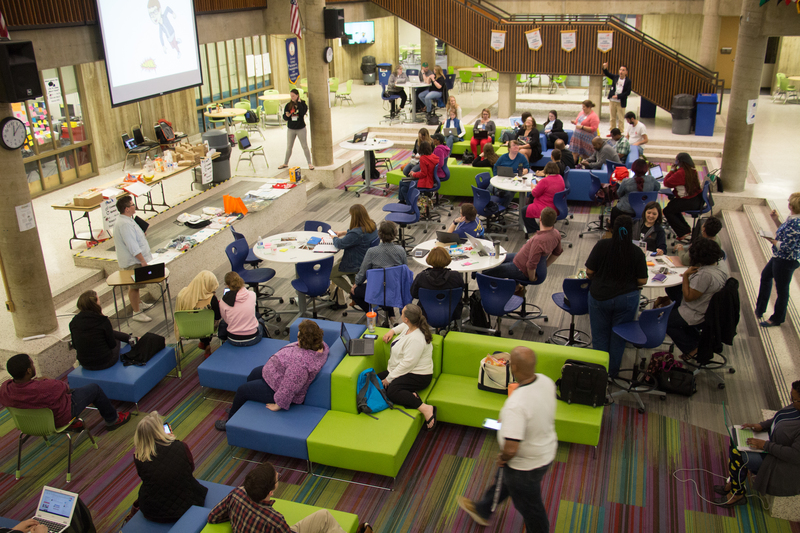 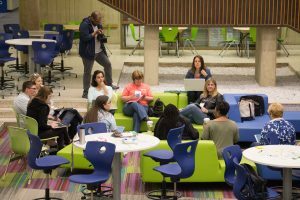 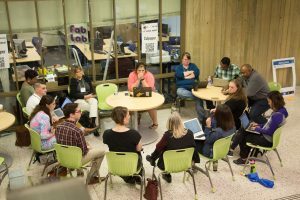 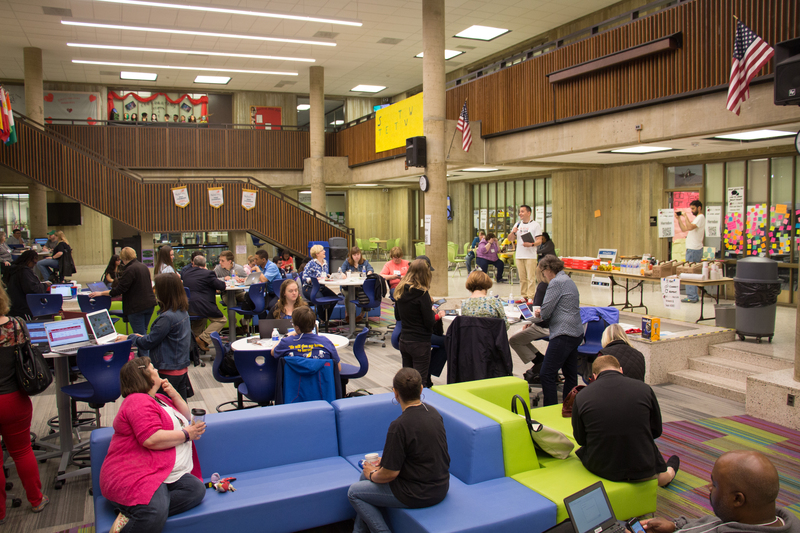 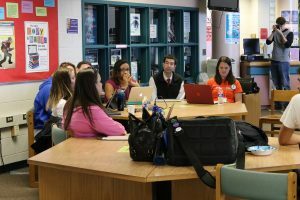 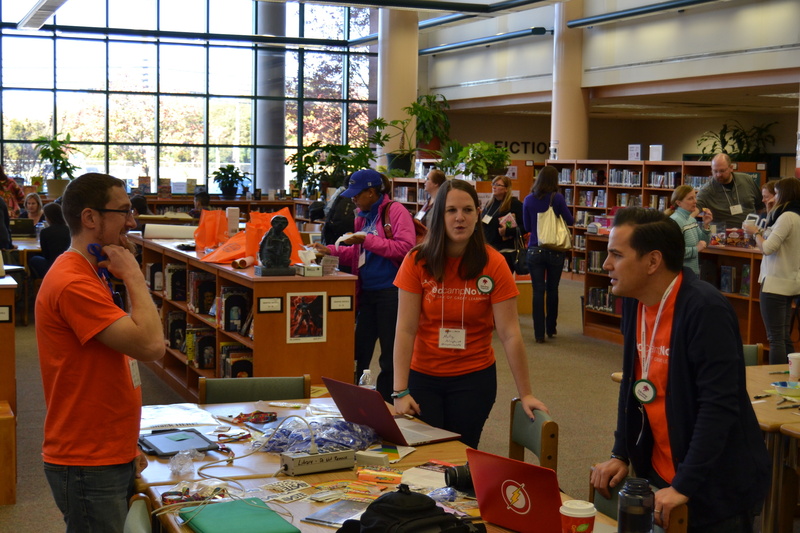 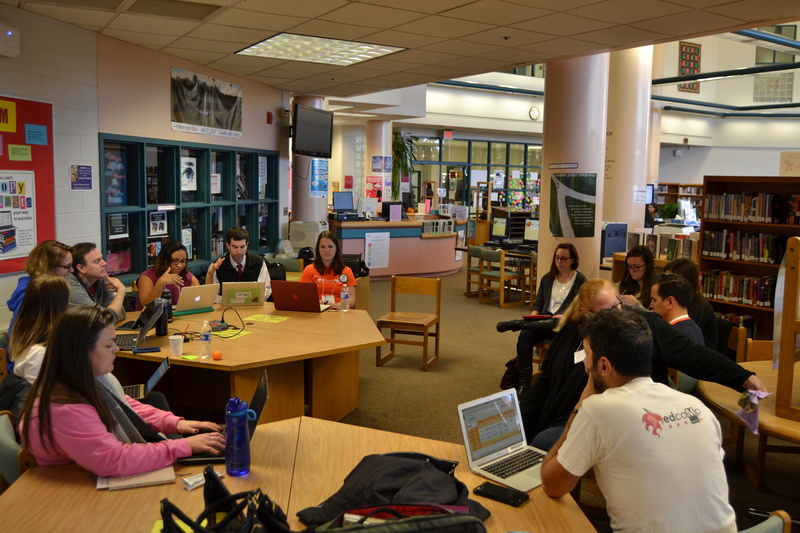 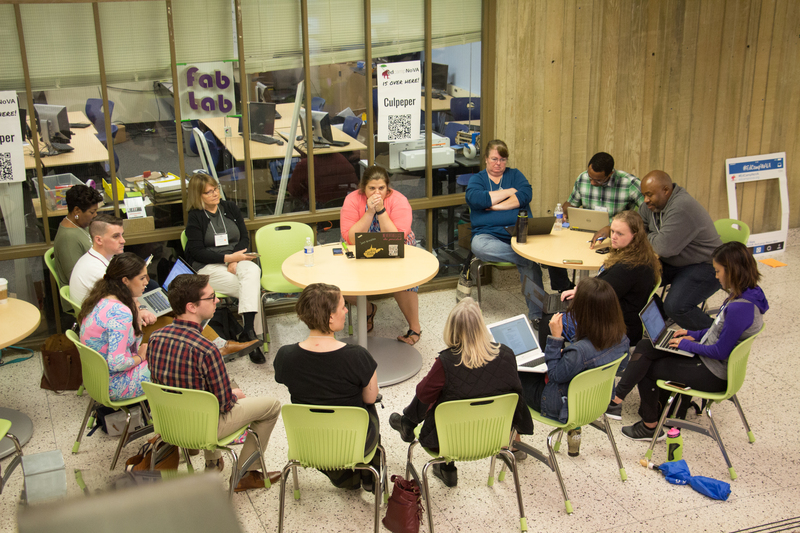 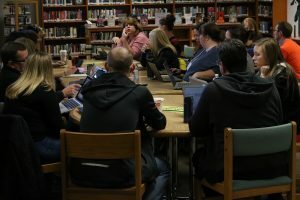 Below are photos from the fall EdCamp Nova, November 12, 2016 at Chantilly HS. At the top is this 360° image from the Demo Slam. 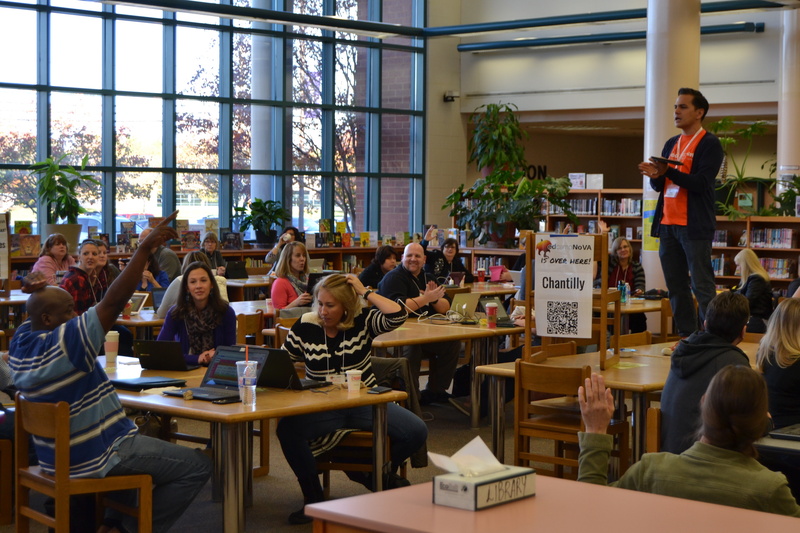 Click and drag anywhere in the image (or swipe on your mobile device) to move your field of vision. 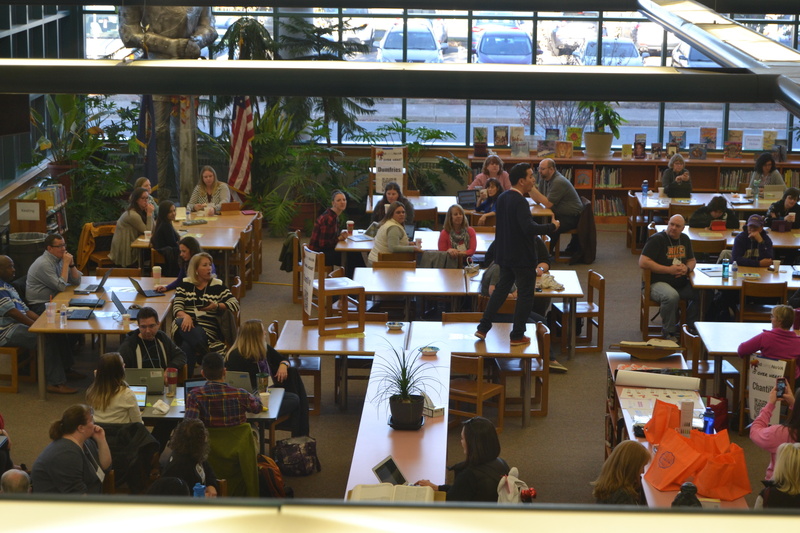 Don’t forget to look up.